There are so many other options for work as well. If a student is unable to devote many hours of their time during the school year, summer employment is a great option. This way they can work many hours during the summer break without having to worry about their academics interfering with their job. Even if a student is unable to work either during the school year or summer, it is still a good idea to get exposure to the workforce. Job shadowing is a great alternative for someone who may not have the time to work during high school. It allows them to specifically choose a career to look into to give them a better idea of what the field may look like. 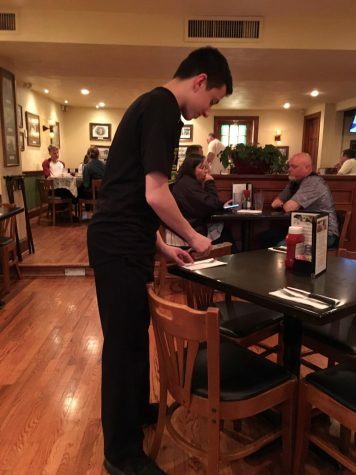 No matter how you go about working in high school, it is probably a good idea to take part in some sort of job even if that means doing more chores at home. There are so many valuable lessons that can be learned from having a job.